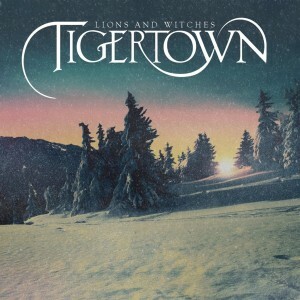 Those who love their pop music to have a little more of a local flavour and to slot perfectly into the playlist alongside the likes of Little Red, Gypsy & The Cat, Miami Horror, Kids Of 88 etc etc, will be dribbling into their MP3 players over ‘Lions & Witches’ – the new single from Sydney six piece Tigertown. The band made a splash in May last year with the release of their eponymously titled debut EP. It was helped along via the generous support of Triple J and resulted in Tigertown finding fans across the country via a series of live shows. 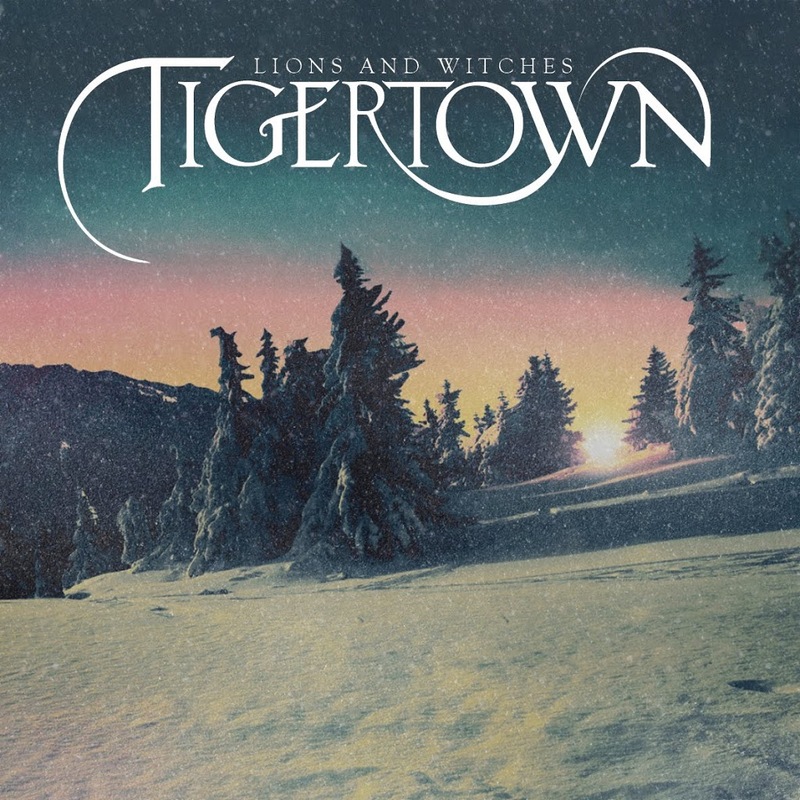 Fast forward to 2012 and a fresh new beginning with ‘Lions & Witches’ – a track that shows a slight shift in sound from the organic indie folk/pop of their debut to a slicker more uptempo electronic-leaning vibe that’s bubbling with freshness and right up our pop alley. The single is officially released today. Looking forward to catching these guys in Sydney. They’re so good live!